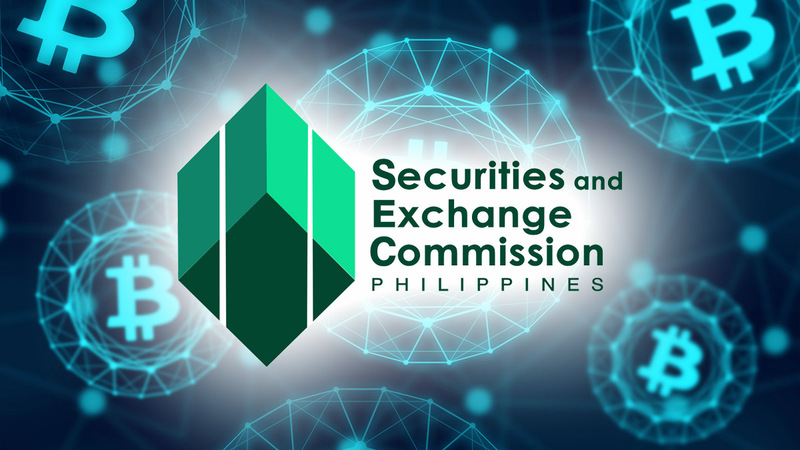 “The position of the SEC is that if you are offering investments to Filipinos or residents of the Philippines and haven't registered, you violated the securities regulation code,” said Ephyro Luis Amatong of the SEC. 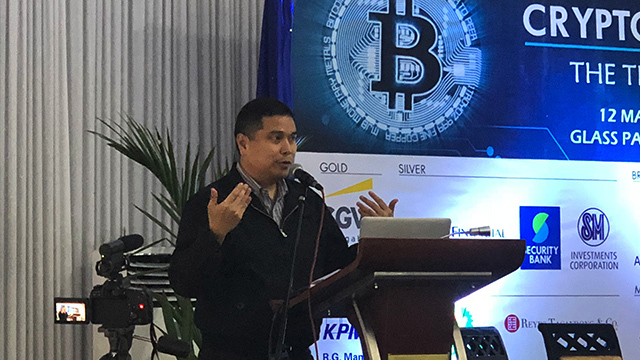 To illustrate the power of blockchain technology to disrupt traditional businesses such as banking or property brokerage during a recent panel discussion on cryptocurrencies, pioneering Filipino technology entrepreneur Nix Nolledo gave a couple of hypothetical examples. If somebody borrowed a million pesos for five years from a bank, the lender will probably need to assign a loan officer to process the loan and charge interest and fees of around Php500,000, he said. However, using blockchain, the borrower can instead issue one thousand tokens worth Php1,000, and raise a million pesos at half the cost. 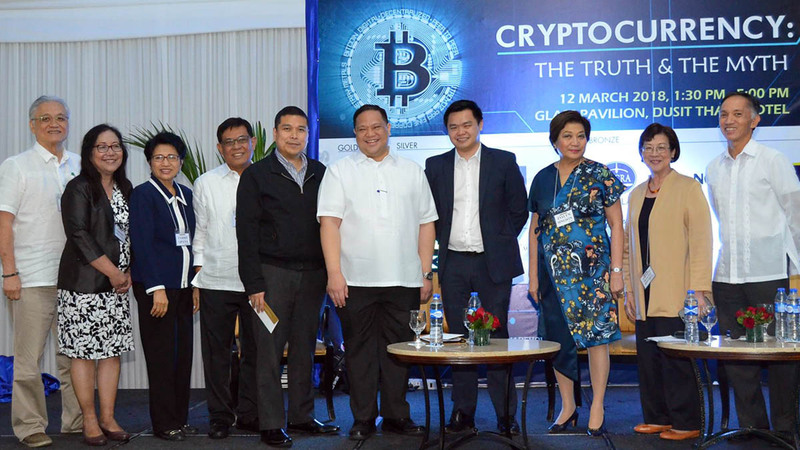 “Because of the ledger system of the blockchain, one thousand unique individuals around the world could lend me that money and it will have a perfect store of record, perfect automated system to administratively process the transaction such that I am able to find an alternative means for the capital and perhaps only pay out only Php250,000 in fees instead,” he said. The technology can also simplify the process of selling property. “If I had a building and I wanted to sell 20 percent of that building, I would engage with a broker. I will go through this long process to find a buyer and do all of that administrative work and perhaps in six months to a year's time, I'm able to sell 20 percent of that,” said the founder and CEO of Xurpas, the country’s pioneering listed technology company. In contrast, blockchain technology could facilitate the whole process at a fraction of the time and cost. “If I'm able to tokenize the ownership of that building, I could tap a much larger market and sell 20 percent of that building in 24 hours, which creates what is called a liquidity premium,” which refers to how a value of an asset increases because of the ease of selling it, he explained. 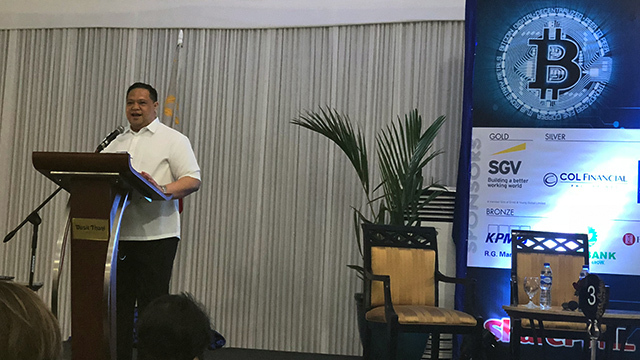 Sitting beside Nolledo at the panel, Ephyro Luis Amatong, a member of the Securities and Exchange Commission (SEC), immediately issued what looked like a regulatory ruling on the hypothetical capital raising exercise. “This is just to add to Nix’s comment since I'm sitting next to him now and you might say I didn't warn you. 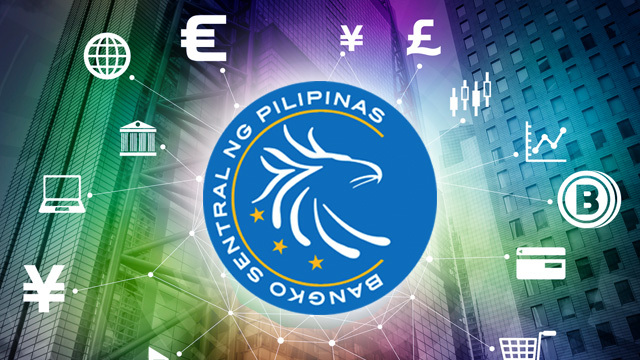 If you intend to break up your Php1-million loan into one thousand units, for so long as you are offering to 20 or more Filipinos, you gotta register with the SEC as well,” said Amatong. He was referring to threshold number of investors, above which constitutes the “public” under Philippine securities law. Typically, securities or investment instruments issued to more than 19 people need to be registered with the SEC. Though based on purely hypothetical cases, Amatong’s remarks reflect the current state of thinking of the five-member commission on tokenization. Also called token generation events (TGE) or initial coin offerings (ICOs), these refer to the process of raising funds or capital through the issuance of virtual tokens or currencies backed by blockchain technology. 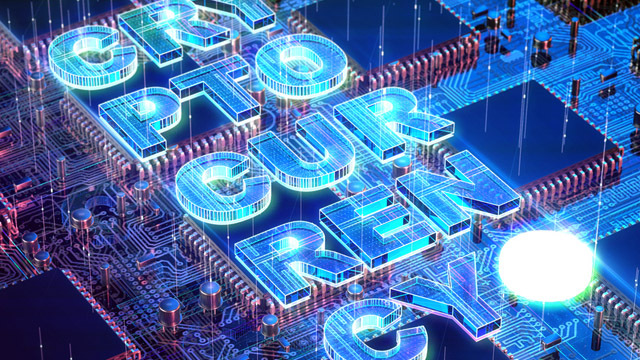 Some of the issuers of the virtual coins or tokens make a distinction between so-called utility tokens and security tokens. Similar to tickets to a basketball game, casino chips, restaurant chits or even phone credits, utility tokens are issued mainly to be used to buy, avail of or use a product or service. Security tokens, on the other hand, represent claims on a company’s future earnings and resources, and are issued with an implicit expectation they will rise in value over time. In principle, Amatong accepts the distinction and agrees that only security tokens could be considered as securities that come under SEC regulation. However, he points out that many of the so-called utility tokens being sold in the market today come with the expectation that the token’s value will rise in the future because of greater demand. 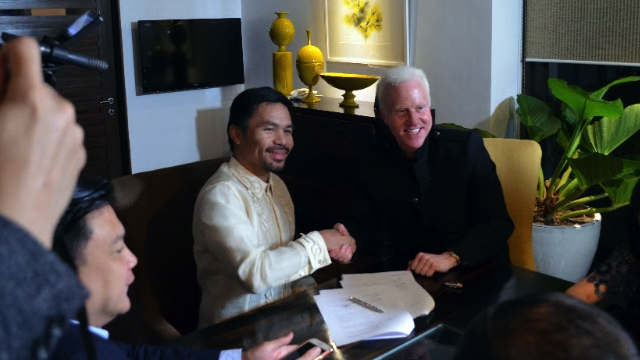 That was one of the grounds why SEC issued a cease and desist order (CDO) last January against four companies owned by businessman Joseph Calata, the chairman of formerly listed firm Calata Corp. 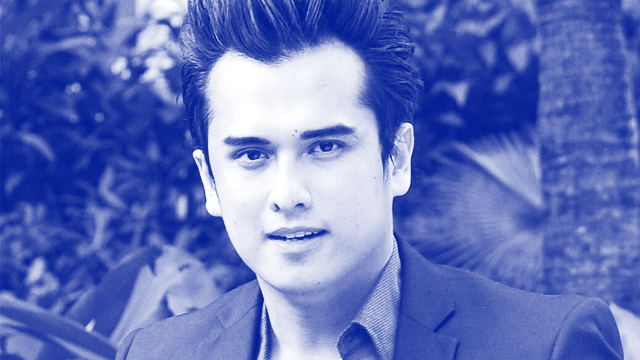 The order blocks Calata and his companies from selling cryptocurrencies or tokens in the Philippines to raise money for Calata’s new online farm trading platform called KROPS. In its order, the SEC explained that the Calata-owned companies issuing the virtual coins did not have a secondary license to sell securities to the public. It explained that it considers the KROPS tokens or KropCoins to be securities because they are convertible to shares in the company issuing them, Black Cell Technology Ltd. Though the SEC is uncompromising in its enforcement of existing regulations, Amatong explained the body is also willing to consider new regulations to help facilitate technological innovation in finance. He pointed out that the regulatory body has come up with draft crowdfunding rules to make it easier for online platforms to help users raise or invest capital. “We are open to these situations. With respect to crowdfunding, we have already published our draft crowdfunding rules and we are now collating public comments. So we are trying to respond to technology changes,” he said. Under the SEC’s draft regulations, crowdfunding platforms need only to register with the regulatory body as brokers, foregoing the need for them to obtain other licenses as an exchange or as sales persons, he said. Amatong explained that as a broker, the crowdfunding platform operator also has duty to check out its users and ferret out potentially fake or fraudulent players, and to determine the suitability of potential investors. “On the platform, there are parties who want to borrow and there are parties willing to lend. I have a duty to check them out. They may be out to deceive or are outright fakes,” he said. With regards to those putting in their money, “I have to know your suitability, I have to know your risk profile. I should not sell you something that is improper for you,” he added. But even for those issuing security tokens, Amatong promised they would be treated with a degree of consideration for the innovative features they may want to introduce. 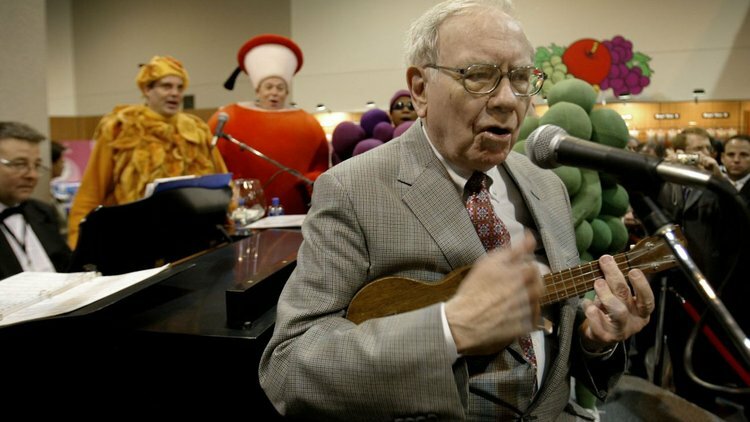 But he urged them to check with the SEC first and foremost. “If you were to approach us today, and we encourage you to approach us, if a client wants to do a security token, we would try to fit you as best as possible within the current regulatory framework and then make allowances where warranted through the power of exemptive relief that the commission has,” he promised. The application process usually takes 45 days but he warned that applicants introducing new or non-standard features in their securities may have to wait for a longer time.